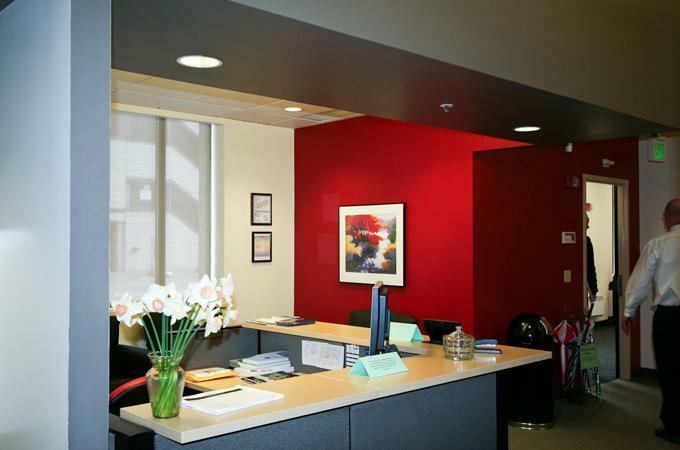 Stock and Associates has provided a wide range of services to the Art Institute of Seattle including facilities evaluation and code analysis, space planning, signage design, interior design and architectural services. 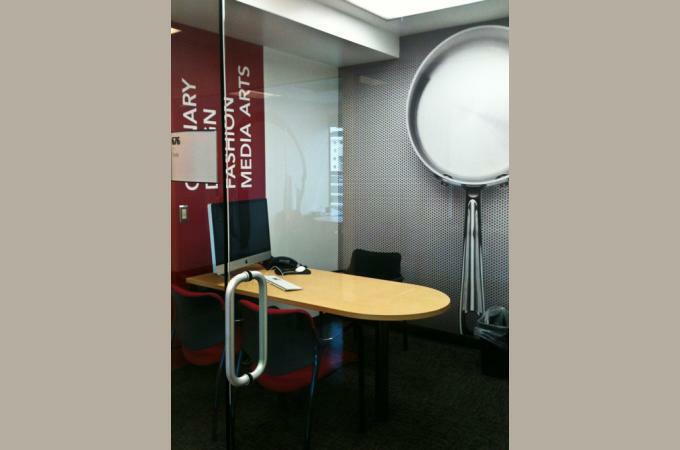 Projects have included remodels for the central administration offices, student gallery, admissions, faculty offices, renovation of the photography studios and the relocation of the Industrial Design and Technology program. 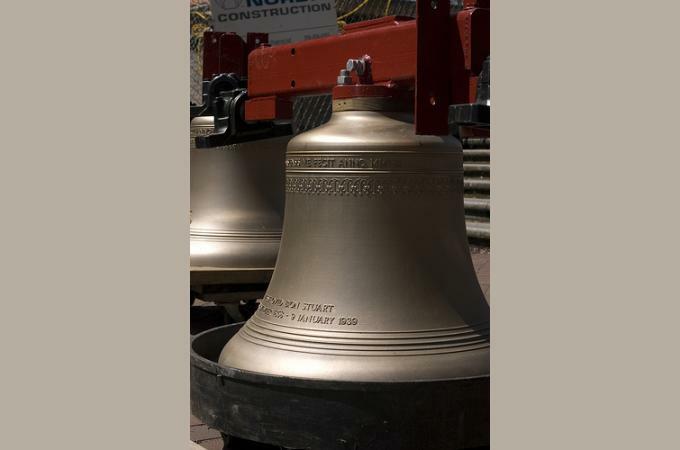 When the University of Washington received a donation earmarked for the first set of change ringing bells on the West coast, Stock and Associates was given the task of designing the improvements to the Gerberding Hall Bell Tower for the installation. 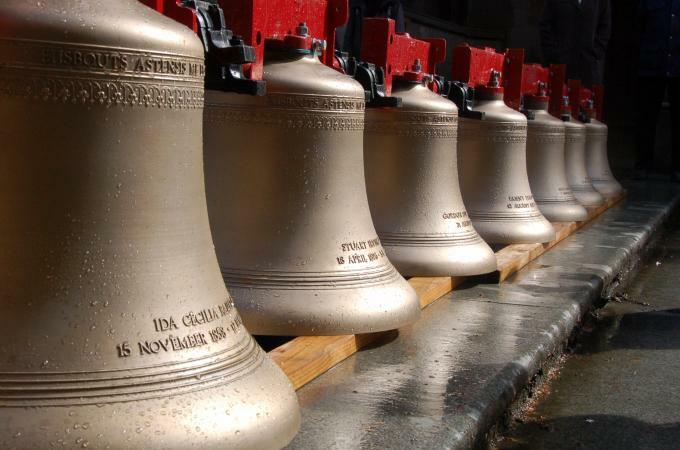 The bells were cast at the Royal Eisjbouts Bell Foundry in the Netherlands and the installation was by the UK bell hanging firm of Taylor, Eayre and Smith. Weatherproofing had to be added to the tower that would protect the bells and ringers but not compromise the acoustics. 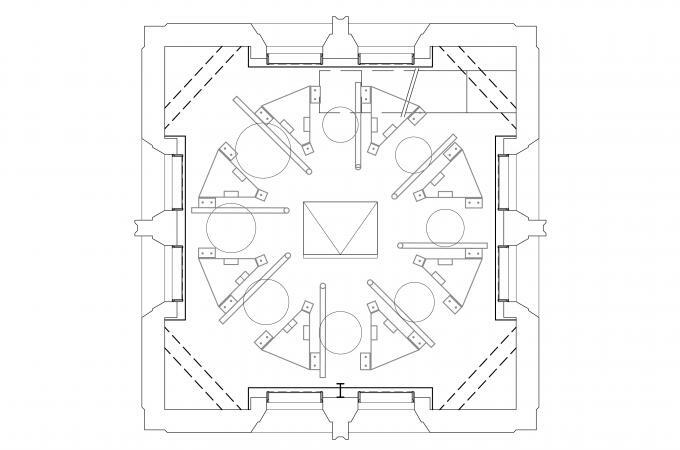 The tower received structural upgrades to withstand the weight of the eight bells and the forces generated when they are rung. The radial bell frame had to be laid out so the ropes would drop cleanly into a circle in the new ringing room which was created below. 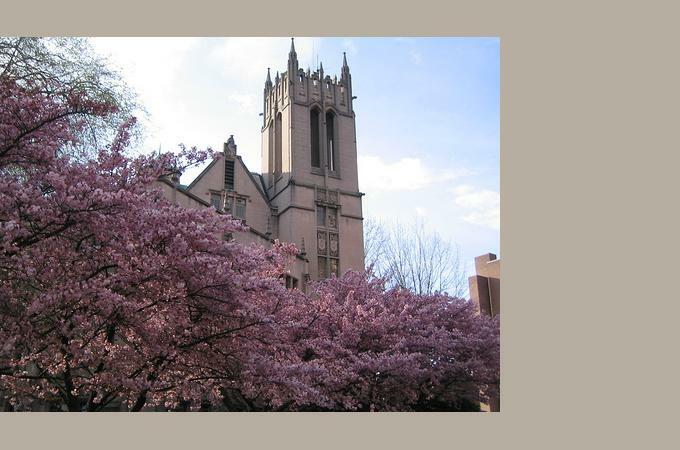 The bells were dedicated in May 2008. 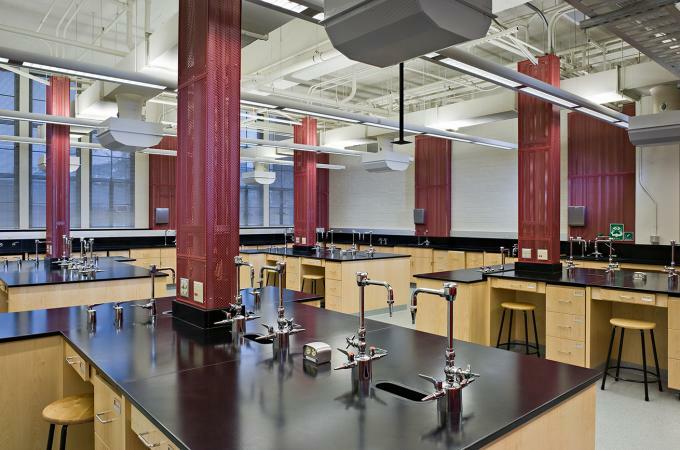 This renovation combined two existing 1930s labs into a new teaching and research lab. 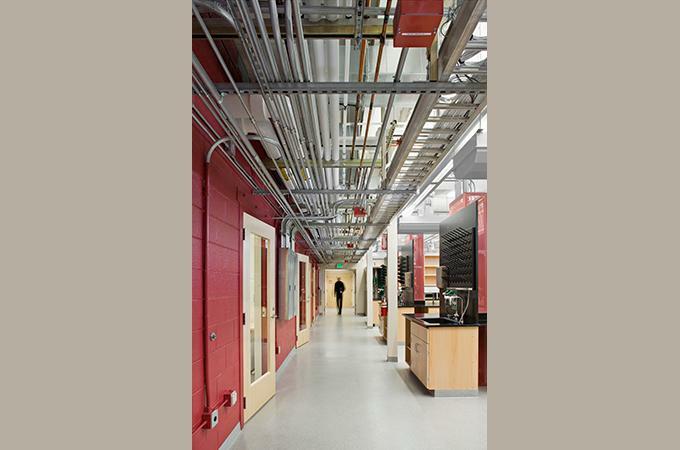 The lab was planned for immediate use in photonics research with conversion planned to a teaching lab within 3 years. 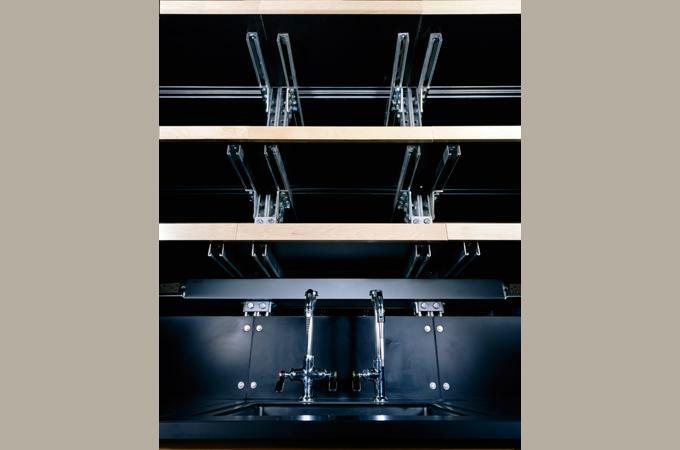 Casework and shelving was designed to be reconfigurable for its future use while accommodating the needs of cutting edge research. 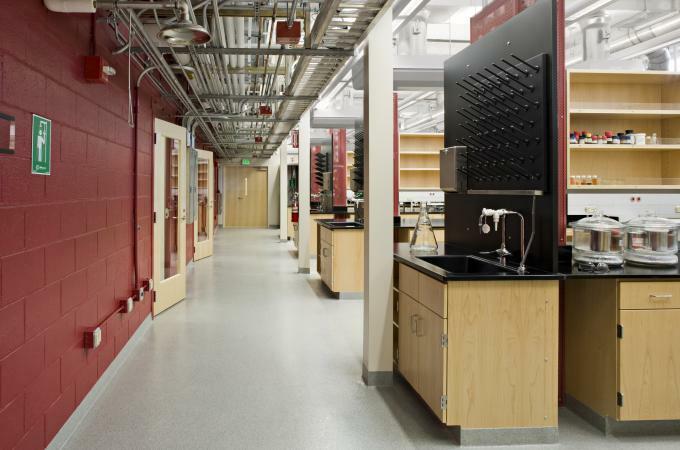 In its instructional phase the lab will support up to three upper division chemistry courses in a quarter with any two being conducted at the same time. 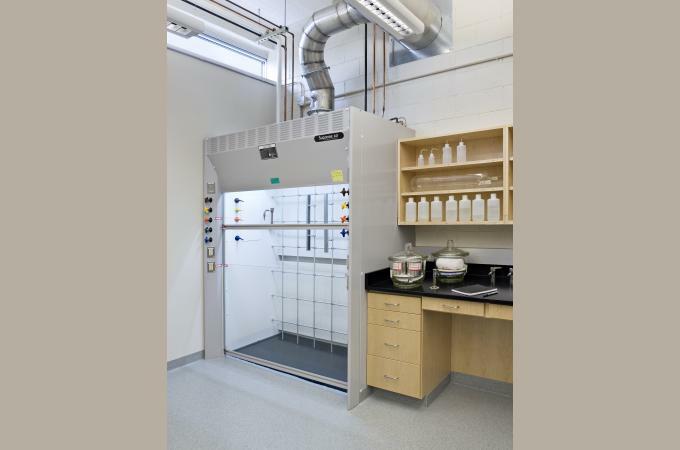 The project also served as a pilot project in the use of low flow fume hoods at UW which allowed an increase in hoods while using the existing mechanical systems and saving energy. 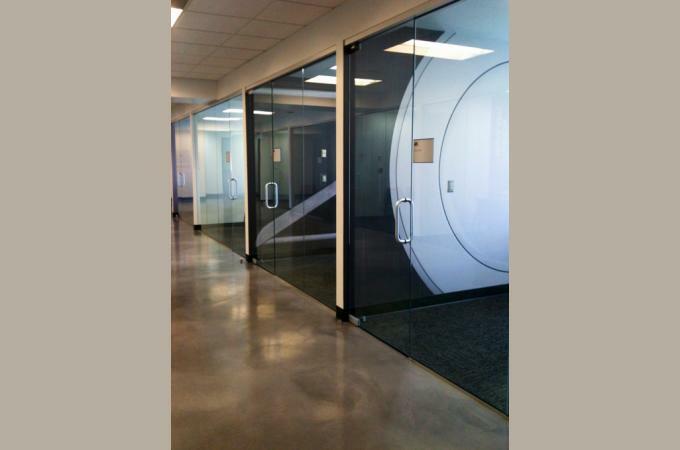 Stock & Associates created three separate research suites on two floors of this 80 year old building. 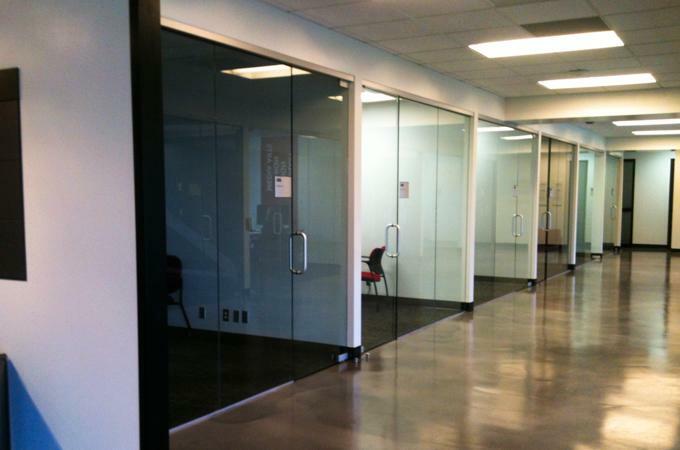 The labs are wet labs and include walk-in hoods and flexible space for future equipment needs. 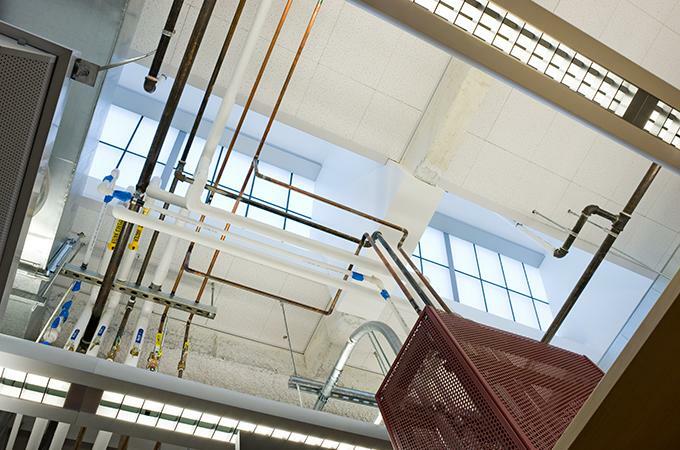 Major infrastructure work was included and new light monitors were added to provide daylight to the labs without windows. 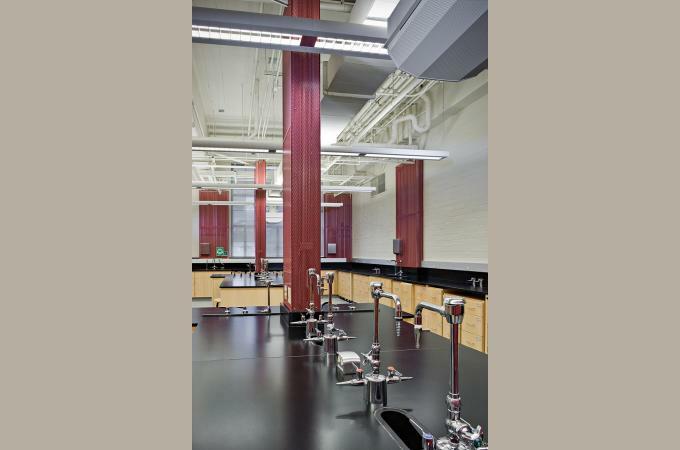 This project was a major renovation to an undergraduate instructional lab for the Chemistry Department. 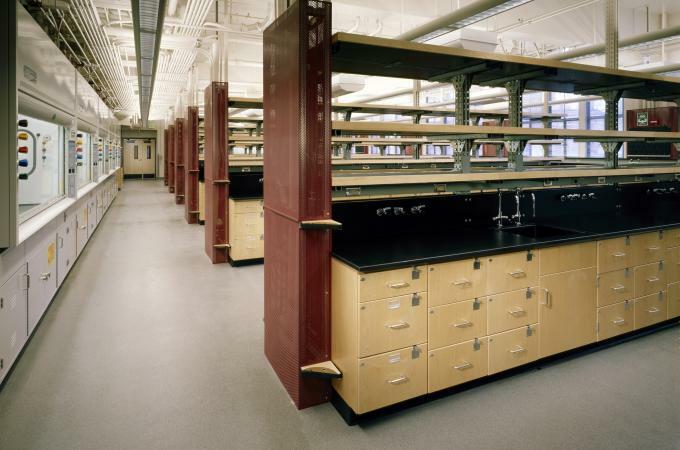 The lab is now separated into two bench areas with a shared fume hood room between them. 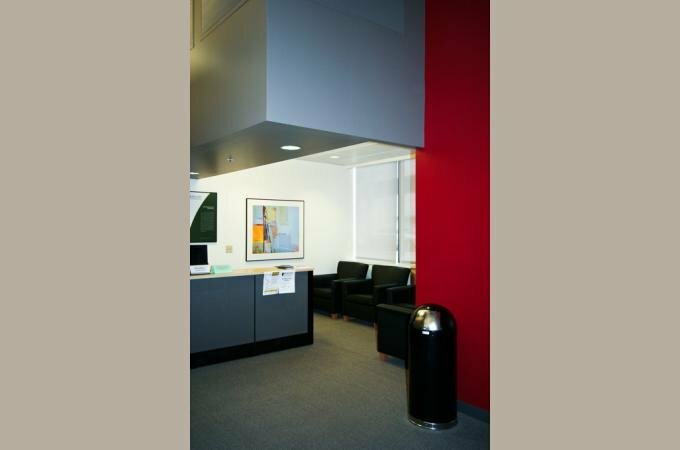 Perforated metal service chases provide color and interest. 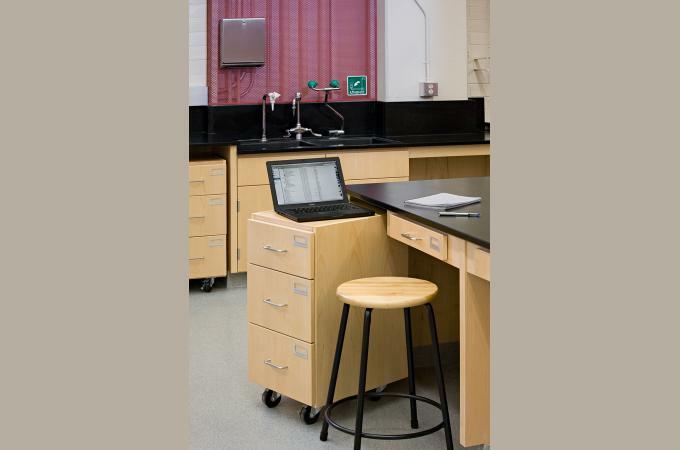 Student stations include a backpack storage cabinet that rolls out to provide a surface for laptops which keeps them off the bench top. 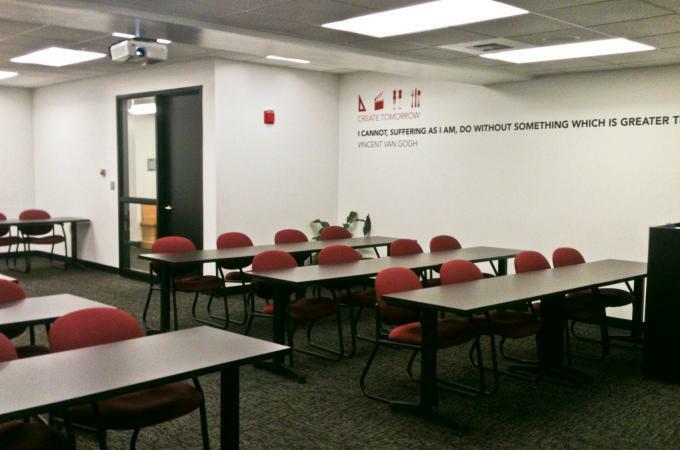 This project also renovated outdated support spaces such as the prep lab and the adjacent corridors. 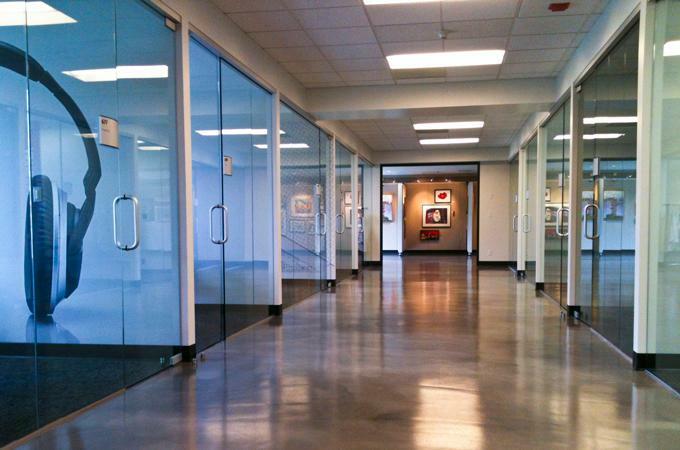 For more than 22 years the team at Stock & Associates has been turning complex problems into elegant solutions. 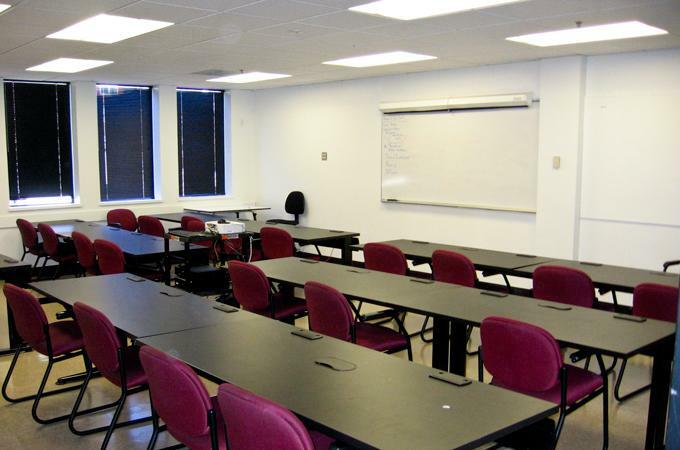 We deliver projects of maximum value that are in tune with our clients’ definition of success.